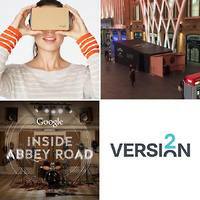 Version 2 broadens Team with new appointment. 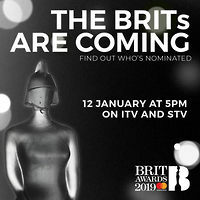 Find out who's been nominated at this year's launch show. 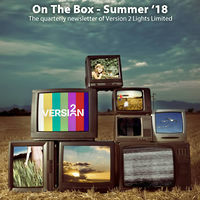 Our quarterly newsletter 'On The Box' is out - take a flick through to see what we've been up to. 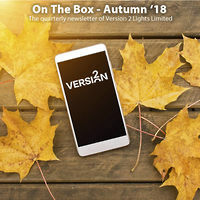 Our quarterly newsletter 'On The Box' is out - if you haven't signed up you can view and subscribe now. 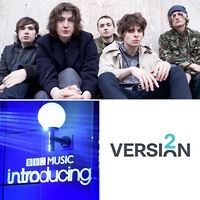 Supporting LD Seb Williams with a special 'retro' BBC broadcast celebrating the career of the Arctic Monkeys. 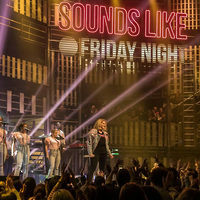 Version 2 Lights are back on board with LD Oli Richards for the second series of SLFN. 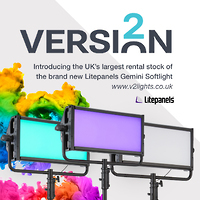 ​Version 2 Lights supported LD Oli Richards with the return of The Generation Game. 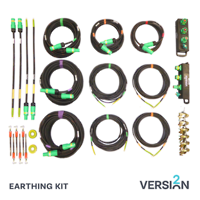 Our new kits have been designed to enable rapid deployment of Protective Bonding for studio and location systems to meet the requirements of BS7909. We've increased our inventory for 2018 to better serve our industry. 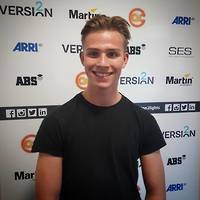 We are delighted to welcome Ollie Perry to the Version 2 team! 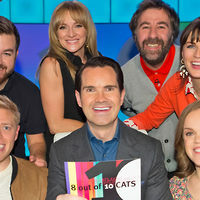 Popular panel show 8 Out of 10 Cats returned to our screens with an all new low energy lighting scheme. This year’s star studded fund raiser was broadcast live from the O2. 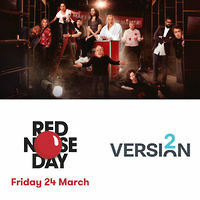 A stellar celebrity line up gave their time to help raise over £70 million. 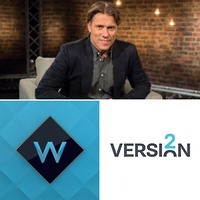 Version 2 was on hand to support Lighting Director Duncan Elsam with an exciting new game show pilot. 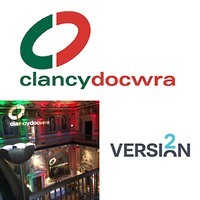 Version 2 were tasked with lighting up Moor Park a Grade I listed Palladian mansion. Hysterically historical Drunk History hosted a live Pub Quiz. ​TV series Facing The Canon returned with renowned theologian, Speaker and writer Dr R.T. Kendall at Westminster Chapel. 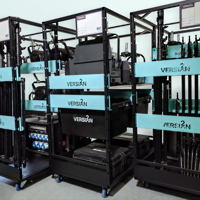 Version 2 provided TV lighting facilities to the biggest music event of the Year. 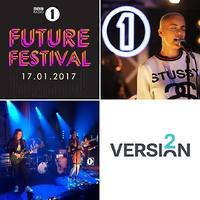 ​Last week MTV Brand New For 2017 drew to a riotous close, with a showcase gig at London's Electric Ballroom. 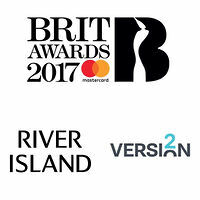 The biggest new music event took place on Tuesday 17th January to reveal the hottest new acts of 2017. 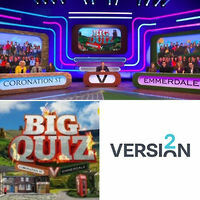 This annual grudge match between ITV’s biggest soaps made a welcome return to our televisions last week. The Sound Of list was started in 2003 with the aim of showcasing the most exciting rising stars. 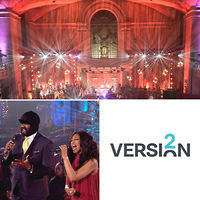 ​Singer and musical theatre star Beverley Knight and US jazz-soul-gospel singer Gregory Porter brought a feast of uplifting festive music. Viewers were invited to join Dame Shirley Bassey for a special night of entertainment, ahead of her 80th birthday. Rat Pack songs, Christmas classics, a vote on whether Robbie should continue rapping... Radio 2 In Concert had it all. 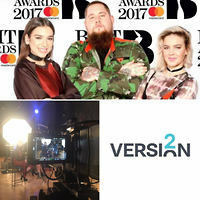 ​Blues singer Rag N Bone Man has won the Brits Critics' Choice Award, singling him out as one to watch in 2017. 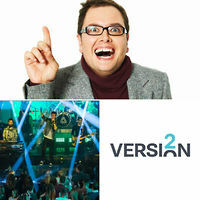 ​Alan Carr is throwing open the doors to his brand new series - Alan Carr's Happy Hour. 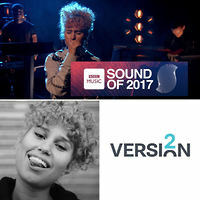 ​BBC Sound of 2017 longlisters CABBAGE were live in session for BBC Introducing last week. Metallica perform their first ever BBC session, featuring tracks from their new album Hardwired. 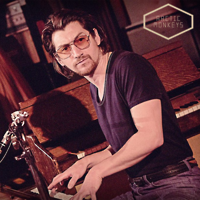 ​Broadcast live from the iconic BBC Maida Vale studios - Version 2 collaborated with LD Tim Routledge to light up Tom Odell In Concert. 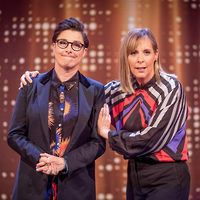 We proudly partnered production company 808 Create with a spooky lighting package for Jonathan Ross. 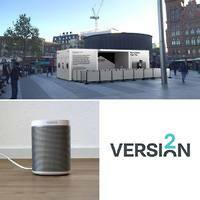 ​Electronics and audio company Sonos is giving Londoners the chance to improve their listening experience. 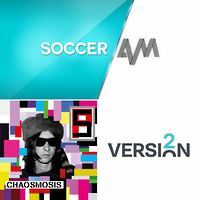 Primal Scream touched down at Soccer AM this weekend. Version 2 were on hand supplying LD Malcolm Reed with the all new Martin MH7 Hyrbrid fixture. 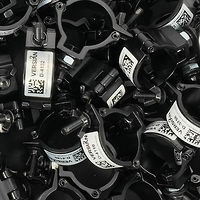 Our new location mains distribution systems have arrived. 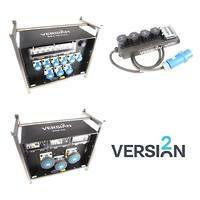 Ideal for for outside broadcast, studio and live events. We've teamed up with LD Stuart Pring and Google today for a fun event that explores the possibilities of their new Google Cardboard. 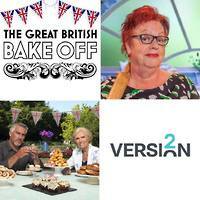 We are proud to be supporting LD Oli Richards with The Great British Bake Off: An Extra Slice.